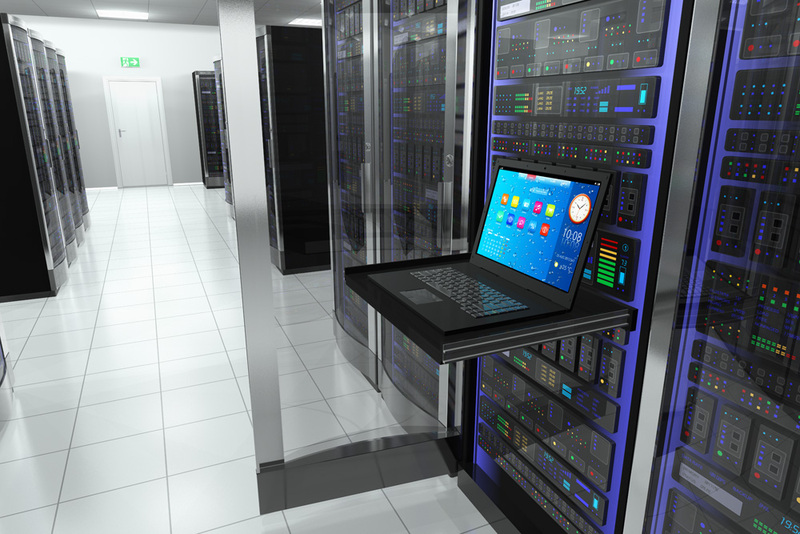 Your server and network infrastructure is a vital part of your business and your organization heavily depends on your network for the day-to-day operation of major business activities. You need to ensure that your network is reliable and at maximum performance levels. We are constantly hearing of businesses that would like more control over their existing infrastructure and this is where Offsite IT Force can help you! If you do not have the expertise in-house to manage your network full time, or you wish to consolidate existing servers which are not used and save costs and energy consumption, we can help. Our Network Management Services will take the load off your staff so that you can give more time to your business. Our experienced staff monitors your network’s performance round the clock, searching and resolving problems before they impact your business. You can use our Network Administrative Services as back-up or to augment your existing staff, or as your primary network management team. Please contact us to discuss your requirements and we will be able to give you a no obligation quote.